Look Who’s Now on Facebook! – Teach. Empower. Transform. Look Who’s Now on Facebook! 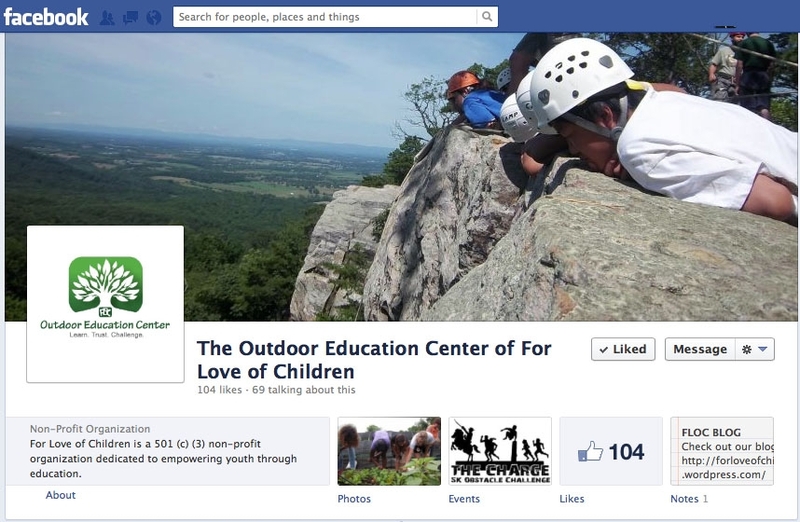 Check out The Outdoor Education Centers new Facebook page at … https://www.facebook.com/theoutdooreducationcenterofFLOC. We are very excited to run our own social networking site based on our Leaders in Action after school program, upcoming events, teambuilding course, and facility rentals. We plan to utilize Facebook to connect with our past, present, and future participants through open lines of communication. Featuring our programs, we will be posting pictures and event schedules to inform our current members and hopefully attract new ones. 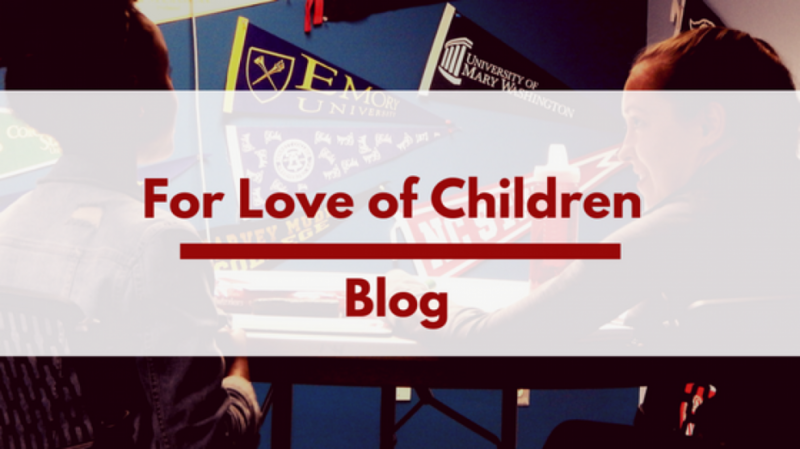 Be sure to check out our page for updates and exciting news from the OEC!